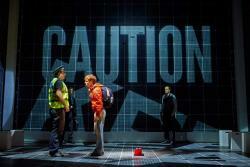 The Curious Incident of the Dog in the Night-Time is the murder mystery about the murder of Wellington, Mrs. Shear's dog based on the novel by the best-selling author Mark Haddon. 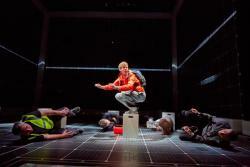 The Curious Incident of the Dog in the Night-Time has won five Tony Awards in 2015: Best Play, Best Director, Best Scenic Design, Best Lightning Design and Best Actor. 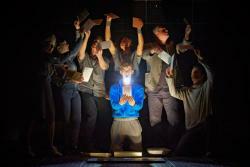 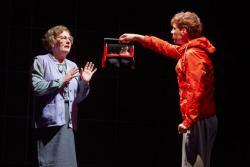 The play has also won 7 Olivier Awards in 2013, including Best New Play. 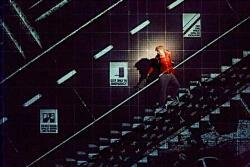 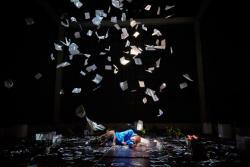 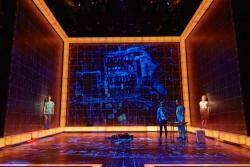 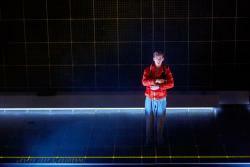 The Curious Incident of the Dog in the Night-Time lasts approx. 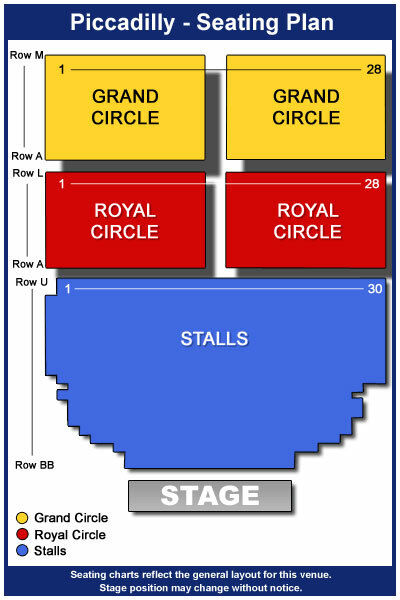 2 hours and 45 minutes, including intermission. 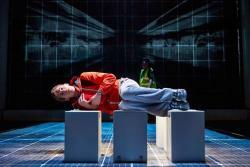 The Curious Incident of the Dog in the Night-Time brings Mark Haddon's best-selling novel to thrilling life on stage, adapted by two-time Olivier Award-winning playwright Simin Stephens and directed by Olivier and Tony Award-winning director Marianne Elliott.